The whole announcement feels a bit strange though and I'm not sure what to make of it. 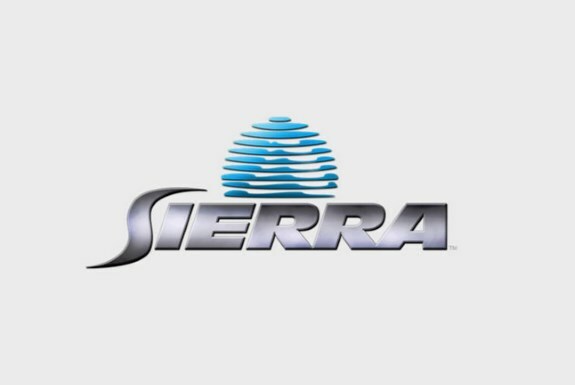 It seems Sierra will not make it own games but will use its brand name to attach it to indie games as a sort of quality label. “Sierra’s goal is to find and work with talented indie developers working on their own amazing projects, or passionate about working on [great IP's], and leverage our expertise to aid them in bring these fun and exciting experiences to gamers with the level of visibility and awareness they deserve. The first release under Sierra’s guidance will be Geometry Wars3: Dimensions from Lucid Games that will feature all of the fast-paced 3D chaos of its predecessors with both co-op and competitive modes to boot.